R-E-V-E-N-G-E. Who agrees if Anna do this to Hans? 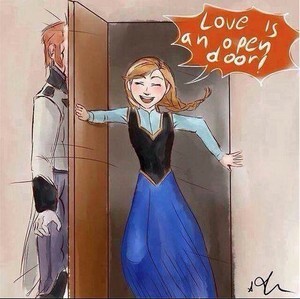 ~ Elsa. Wallpaper and background images in the Rise of the 겨울왕국 메리다와 마법의 숲 라푼젤 용 club tagged: photo. This Rise of the 겨울왕국 메리다와 마법의 숲 라푼젤 용 photo might contain 저녁 식사 드레스, 저녁 드레스, 정장, 이브닝 가운, 저녁 가운, and 공식적인.